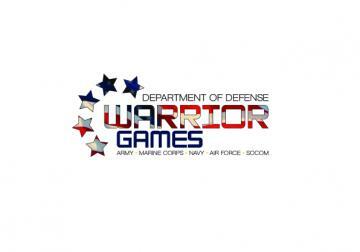 The 2016 DoD Warrior Games is an adaptive sports competition for wounded, ill and injured service members and veterans. 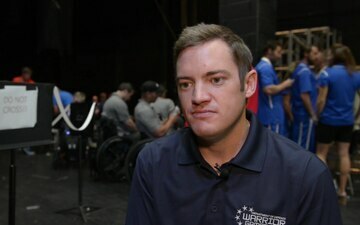 The Warrior Games, founded in 2010, are designed to introduce wounded, ill and injured service members and veterans to adaptive sports, encourage them to stay physically active when they return to their local communities, and inspire and promote opportunities for growth and achievement. 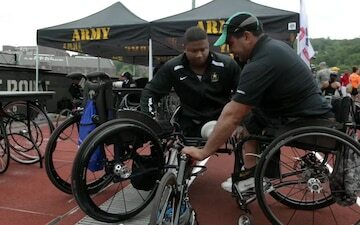 The Warrior Games highlight the importance of adaptive reconditioning in the recovery of all wounded, ill and injured service members including sports, healing arts, and mind, body and spiritual activities. This professional and national level competition is a culminating event for many of the U.S. military's wounded, ill and injured service members. Approximately 250 athletes are expected to participate in the 2016 games, representing teams from the Army, Marine Corps, Navy/Coast Guard, Air Force and U.S. Special Operations Command(USSOCOM) as well as the British Armed Forces. 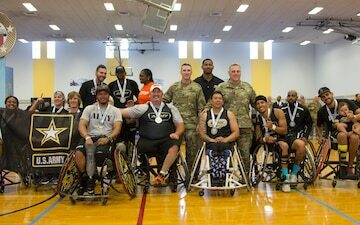 The 2016 DoD Warrior Games feature eight adaptive sports: archery, cycling, field, shooting, sitting volleyball, swimming, track and wheelchair basketball. 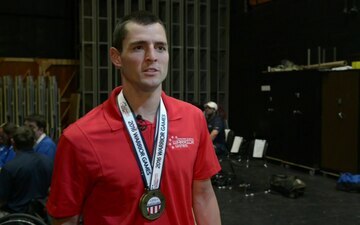 Wounded, ill and injured service members and veterans qualified for the 2016 DoD Warrior Games by participating in structured camps, clinics, trials and daily adaptive sports activities that were executed nationwide with support from the DoD Office of Warrior Care Policy Military Adaptive Sports Program (MASP). Walking into Arvin Gym, the smell of burnt rubber filled the air as two teams battled it out for the gold medal. Soldiers gathered from all over Kosovo for Camp Bondsteel's Blood Drive and the 2016 Warrior Games are underway in New York. Capt. Ryan Brunett, from Troy, Mont., talks to a reporter with The Western News in Libby, Mont. about participating in the 2016 Warrior Games.